Playing Solitaire is fun and relaxing whether you do it at work, on a short brake or before closing everything and heading to bed. So, it’s quite disappointing to notice that the Microsoft Solitaire Collection isn’t working anymore. Anyway, don’t panic as this is only a system problem that can be easily fixed. So, if you’re having problems while trying to open the Solitaire game, follow the troubleshooting steps listed below. 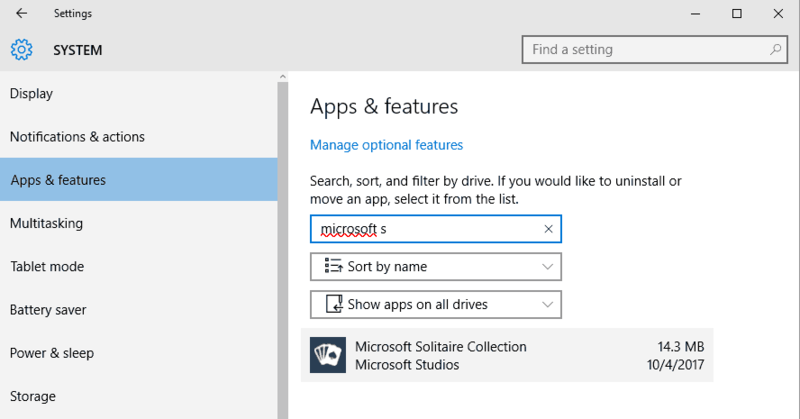 How to fix Microsoft Solitaire Collection won’t start in Windows 10? From System Settings pick System. Then, from the left panel of that window click on App & features. 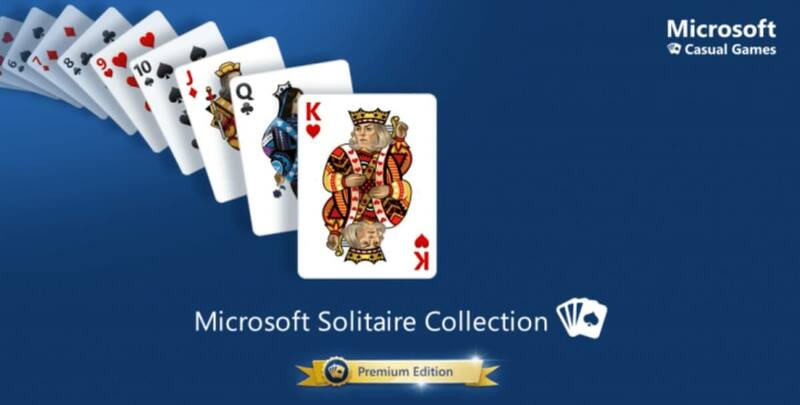 Scroll and find the entry named Microsoft Solitaire Collection. Click on this entry and pick Advanced options. Now, click on the Reset button. From the window that will be displayed click on Reset again. 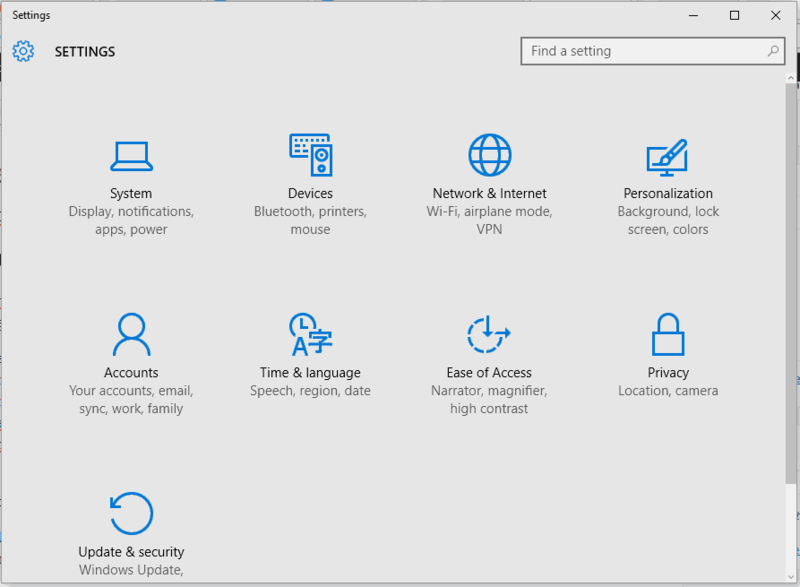 Open the Search box on your device – click on the Cortana icon. In the Search field enter power shell and right-click on the result with the same name; choose ‘Run as administrator’. In the Power Shell command line type: Get-AppxPackage *solitairecollection* | Remove-AppxPackage. Press Enter and when it’s done, close the window and also restart your Windows 10 system. Now, open Windows Store and install the Microsoft Solitaire Collection again. You can let Windows try to automatically fix any errors related with recently installed or updated apps – the problems that you experience might be caused by a recent update or by a file corruption. So, go to this page and run the Microsoft dedicated troubleshooter engine. This troubleshooter is especially created to scan and fix the apps that are installed on your computer, including the Microsoft Solitaire collection. Press the Win+R keyboard dedicated hotkeys. The Run box should be displayed on your computer. Restart your Windows 10 computer in the end. Press Win+I hotkeys and choose Update & Security. Click on Windows Update from the left panel of the main window. Just apply all the updates that are waiting for your approval. From the top right corner of the main window click on your account. Choose Downloads and then pick Check for Updates. Follow any other on-screen prompts and update your apps. These games have a different design but still the same rules. However, if you are a very principal person, you can wait until Microsoft will come out with an official fix for this problem. So, these methods should fix the Microsoft Solitaire Collection won’t start issue in Windows 10. If you’re still having problems while trying to play Solitaire, make sure you check your Internet connection, Firewall , and antivirus settings – security options might block certain apps. Also, from Display Settings make sure that the default setting is set to 125% and not to 150% as the dialog box related with the Microsoft Solitaire Collection might be too big to fit on your screen and that might cause the actual malfunctions. Also, don’t forget to share your experience with us and with the other users who might be facing the very same issue.